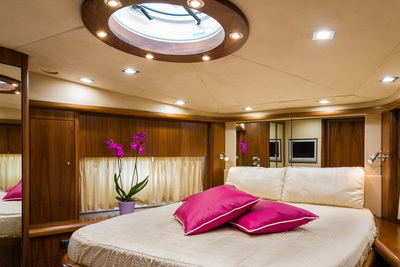 The Predator is a very well known yacht, famous for her beauty , her aggressive water lines and the comfort onboard. 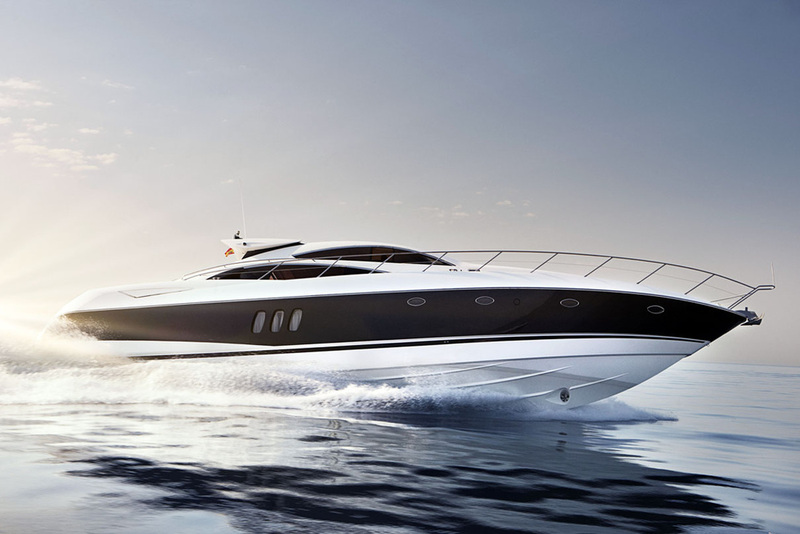 The spacious salon with the big hardtop and the wide exteriors spaces assure guests a very agreeable life on board. The yacht boasts agile performance and immaculate kept interior. ASPIRE OF LONDON can cruise with up to 12 guests during the day and accommodates up to 8 guests overnight in 4 cabins, 2 Double cabins both with ensuite facilities and 2 Twin cabins sharing the ensuite. Her hydraulic lifting bathing platform is the perfect area to host the day’s water sports with her extensive array of "water toys". 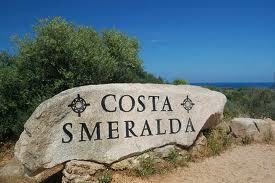 She is ideal for cruising the coast , islands and islets surrounding the Costa Smeralda, South Sardinia, and Corsica.